A disaster can happen at a moment’s notice; anytime, anywhere. It can affect your business, property and even life in many ways. 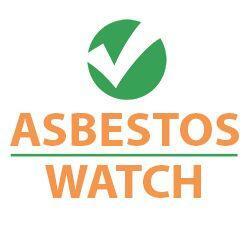 Therefore, you better be aware if you have any asbestos containing material (ACM) in your building.